Fenugreek oil, just like the seeds has tremendous healing properties. Anti-Viral – fights certain viruses. Anti-Cancer – This oil has some anticarcinogenic properties. Antioxidant – It prevents the cells from free radical damage. Hypoglycemic – lowers blood glucose. Phytoestrogen – It mimics the female hormone estrogen. Circulant – It boost blood circulation. Anti-Inflammatory – It reduces inflammation on the skin. Expectorant – It promotes the release of phlegm from the throat. Neuroprotective – It protects the nervous system. Immunomodulatory – It helps to modulate the functioning of immune system. Beta cell stimulant – It is one of the few substances that stimulate beta cells of the pancreas. Hypotensive – It alleviates hypertension. Antispasmodic – It prevents muscular spasms. 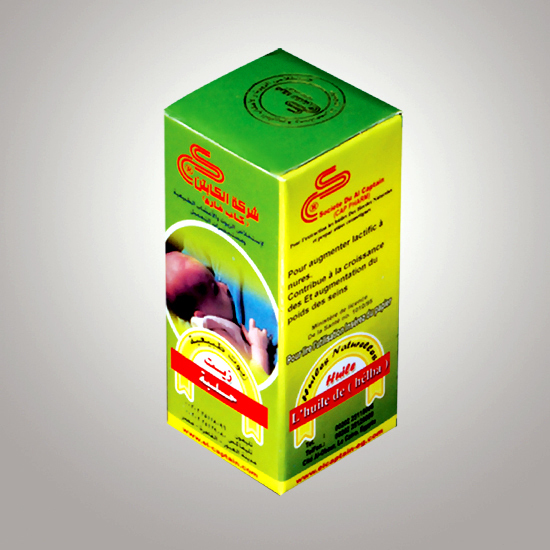 Galactagogue – It promotes lactation.